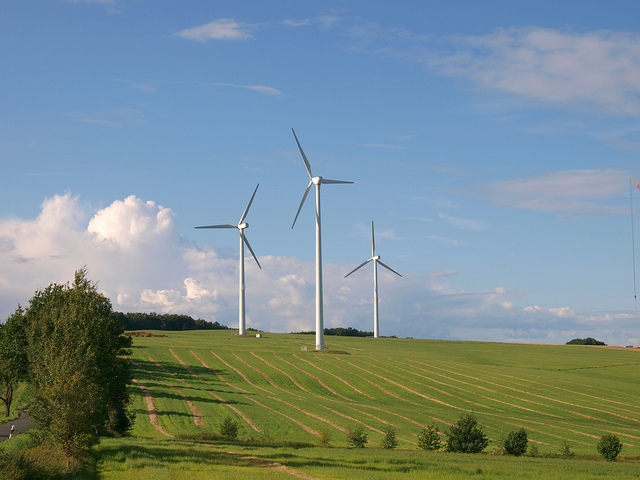 In 2011, Germany made headlines when a small agricultural village in the state of Bavaria produced 321% more energy than it needed. 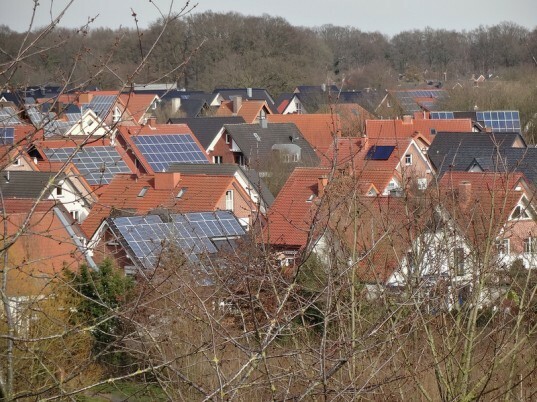 Now, Germany is showing that it is still leading the world in renewable energy use with news that renewable energy sources were responsible for 74% of the country’s ENTIRE DEMAND during the middle of a day. 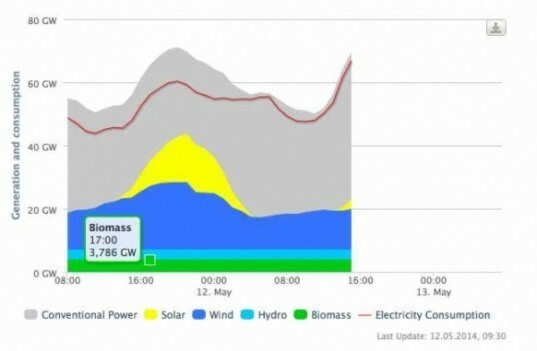 Here’s hoping that the rest of Europe will learn from Germany’s example and use renewables on less energy-demanding days of the week! Come on, can we get honest and quit the renewable hype? Please? Solar peaks at great, high output levels. Hows that working for ya at night? Solar works 4, maybe 5 hours per day - and at the time we need it least - mid day when we're not all home using electricity. Wind blows when it feels like it. Capacity factor for solar is 20% of nameplate max. Wind is 30-40%. Now look at nuclear - its around 95% of max output constantly. Refueling time is the only down time for reactors. Germany is burning more coal than ever and emitting more carbon than ever since turning off nuclear plants. They are forced to import more power than every before. Their utility bills are the highest in Europe. France sells them nuclear electricity when they run short. We need to measure energy by its carbon content - period. Being "renewable" is a ruse devised by Big Oil who funds green organizations like the Sierra Club (caught taking $26 million secretly from Chesapeake Energy by Time Magazine in 2012 - look it up. Big fossil fuel is able to brain wash governments and the masses with psychological techniques to get both to do the illogical and think its logical. Like Big Tobacco did with scamming the people that smoking didn't cause lung cancer. Millions died. With climate it will be billions - and it will kill precious Capitalism, early in the game, too. Ontario, Canada has a huge "Bumpkin" population that needs to read this . . .
Intersting to see that this was a peak with a lot of sun, in the Winter or when the sun is not shining the coal still stands for the majority of the mw produced.. Yes, Germany now has almost 3/4 of their electricity generated via clean energy but it's also true that their electricity bills are something like 60% higher than the US which uses predominantly fossil fuels. Hey, you don't get something for nothing, including electricity. Wind energy provided 21 gigawatts at Sunday's peak. The data was provided by a German think tank.